Each one product packed into a individual box with non-woven bag, then 4pcs into a master carton. 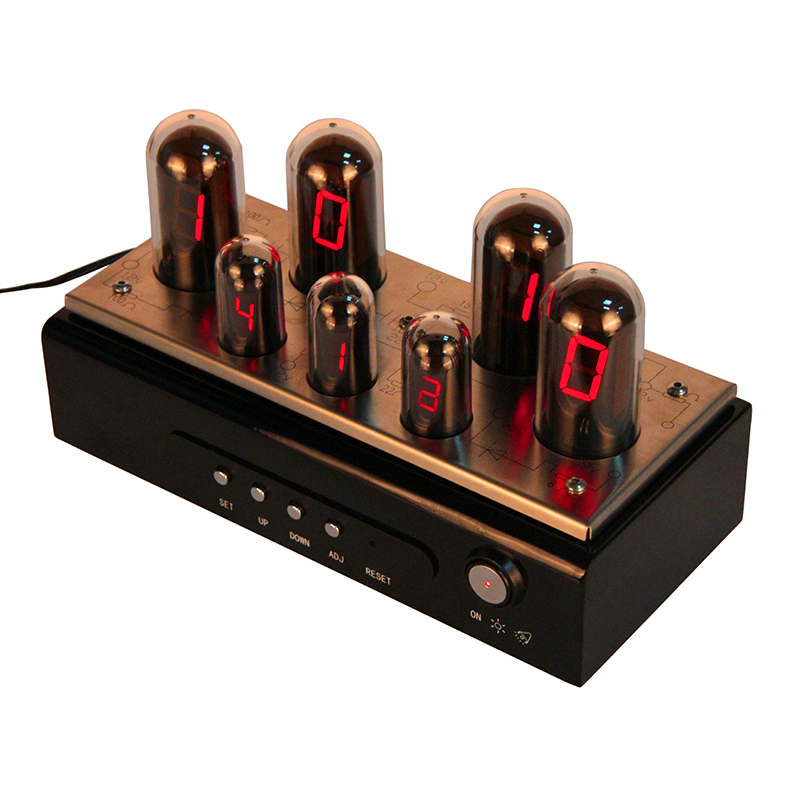 This is a very fashion nixie tube desk clock which is also a electronic clock. The base material is eco-friendly stainless steel. It showing the time with hour, minute and second. It is also a clock with alarm function. The time is perfectly accurate. 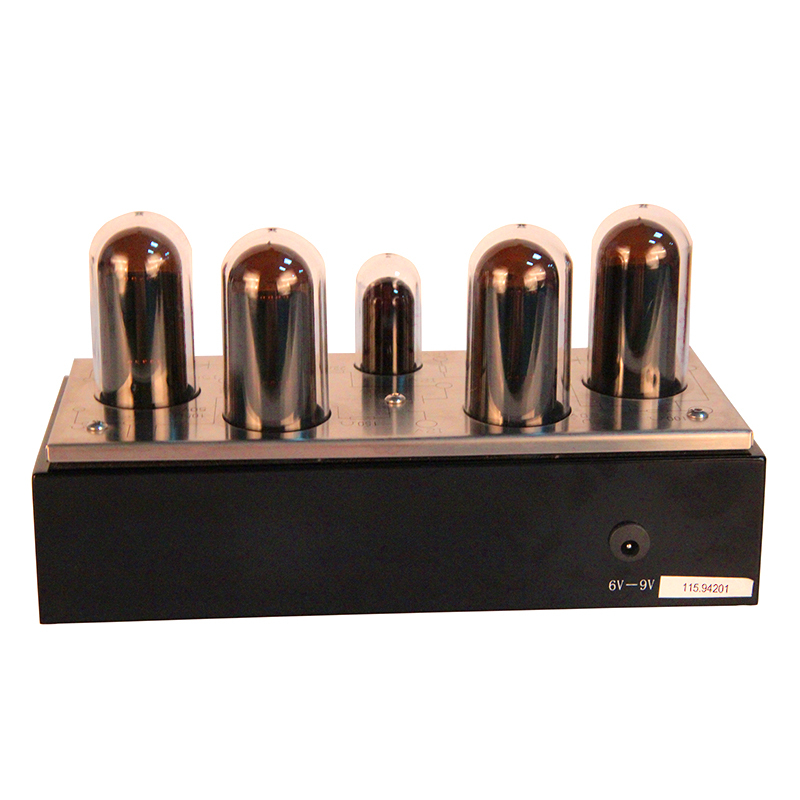 Each digital clock packed into an individual brown box with PE bag and PE foam. Each digital clock is with a adapter set, therefore you don`t need to worry about buying a battery or others.This electronic clock is also with alarm function with a non-ticking mechanism and it will make no noise at all. Whether you put it on your Office or bedroom, it is perfect. It is also a amazing gift for friends or families. Established in 1998, Guangzhou Huanyu Clocking Technologies Co.,Ltd, whose brand name is MID-CLOCK, is a professional clock manufacturer specializing in designing and producing alll kind of flip clock, gear clock and other creative clocks. 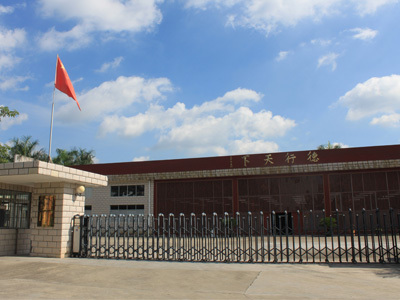 Our factory is located in Huadu district, Guangzhou within 30 minutes` drive from Baiyun airport. 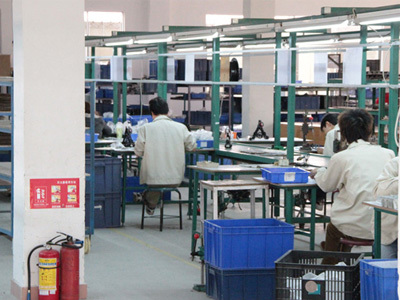 We own a strong R & D team with 8 engineers and designers, there's about 200 workers in the factory and own very mature production lines. Monthly output is about 30,000 pcs. 5 of our technical process won the national patent technology. Most of our items are patented in China, which means that only our factory can make these designs in China mainland. 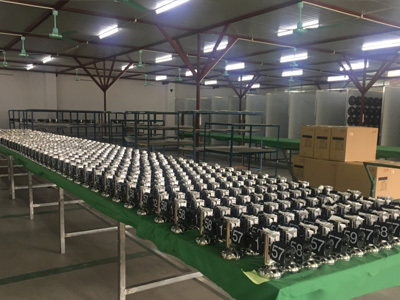 Because of our attractive and durable designs and outstanding customer services, MID-CLOCK has won a high admiration and widely trusted at home and abroad. If you are interested in any of our products or if you have good designs need to be developed, please don`t hesitate to contact with us. 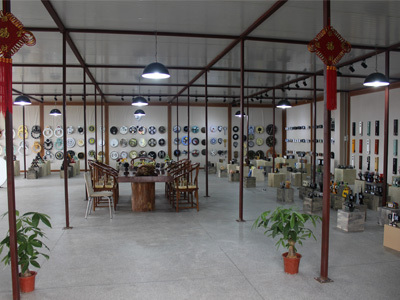 What`s more, you are always welcome to visit our factory. 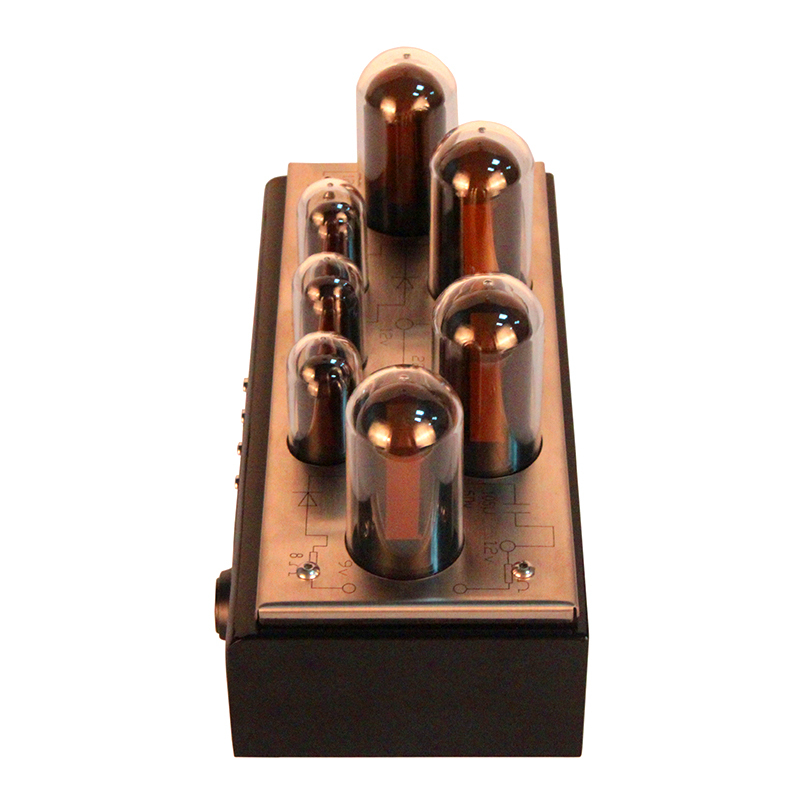 Company Name: Guangzhou Huan Yu Clocking Technologies Co., Ltd.